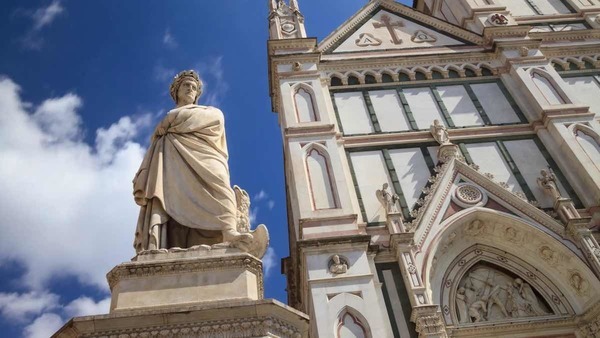 This workshop, organized by Lorenzo Dell’Oso (University of Notre Dame) and Paola Nasti (Northwestern University), investigates the intellectual context of Dante Alighieri’s formation by focusing on the development of a less known genre of Scholasticism, the quodlibetal disputation, in late medieval Italy. Papers will be pre-circulated. Click here for more information on speakers, discussants, and times. Sponsored by the Devers Family Program in Dante Studies and the Center for Italian Studies with the Medieval Institute and the Nanovic Institute for European Studies at the University of Notre Dame.